Warning: mysql_query() expects parameter 2 to be resource, boolean given in /home/hanent3/public_html/wm_engine_SW/_engine/include/shop2.lib.php on line 322 Warning: mysql_fetch_array() expects parameter 1 to be resource, null given in /home/hanent3/public_html/wm_engine_SW/_engine/include/shop2.lib.php on line 324 한플러스에 오신것을 환영합니다. 고프로의 경우 1/4인치 삼각대용 악세사리를 추가구매하셔야 장착가능합니다. 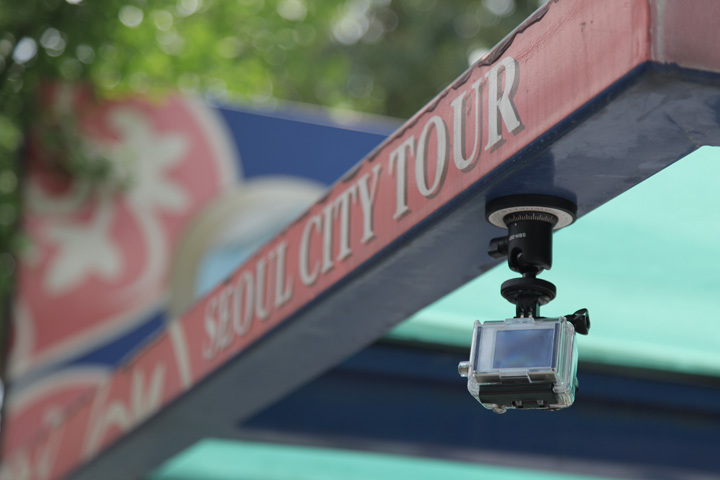 액션캠 외에도 가벼운 DSLR / 캠코더 장착 가능합니다. 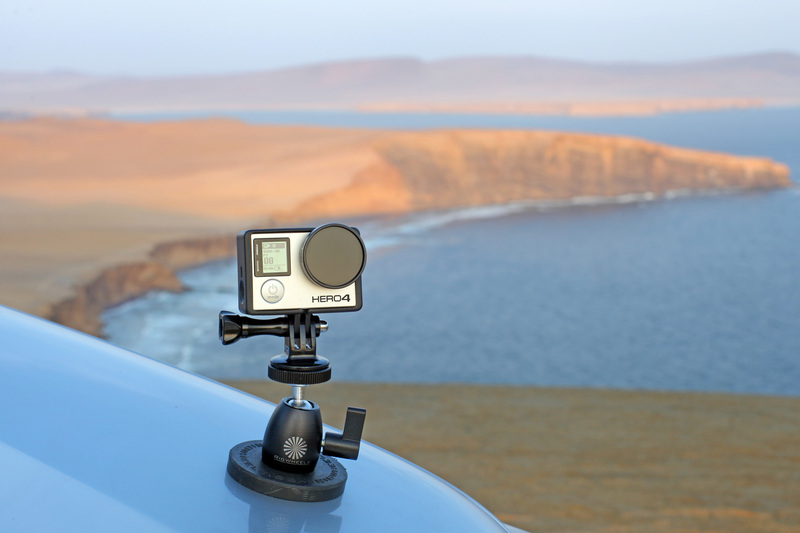 A MUST have if you own a GoPro® or small action camera. 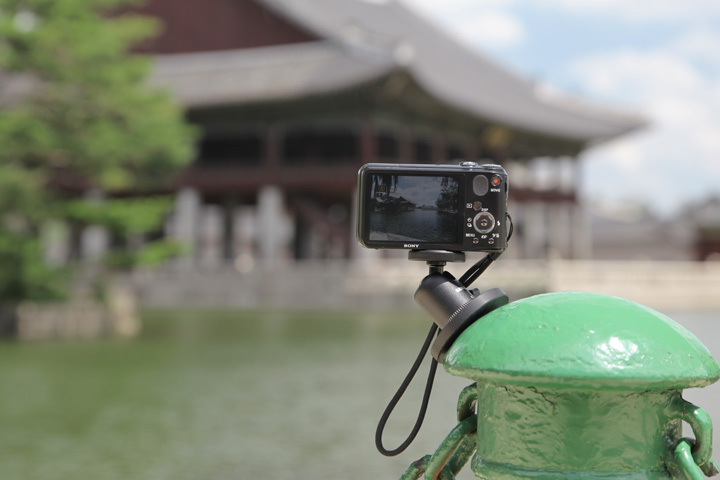 This magnetic mount includes a ball-head mount that makes positioning your camera quick and easy. 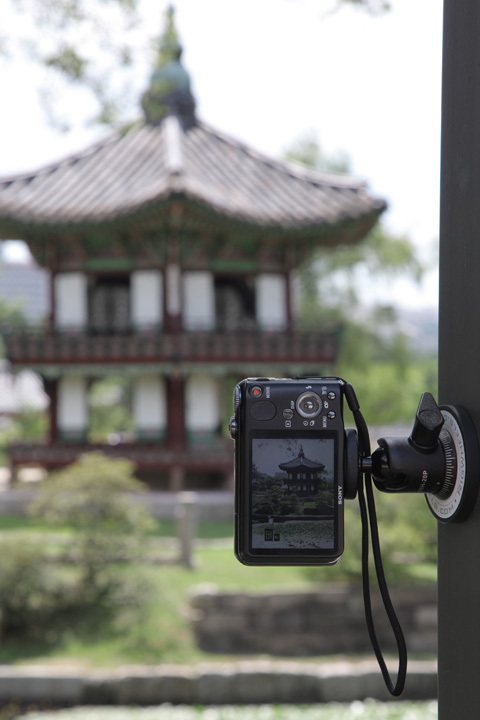 The RigMount is a magnetic mount that uses rare earth magnets to achieve its surprisingly high holding power. 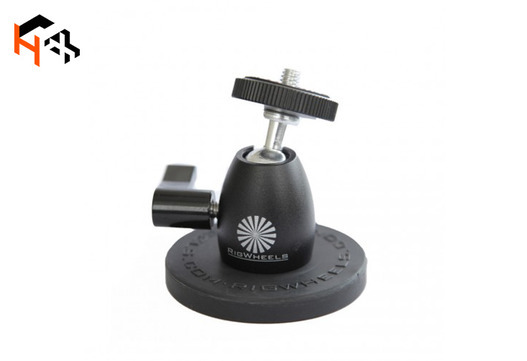 (up to 50lbs in a vertical pull) This version has its mounting bolt on top sized specifically for use with cameras and small ball heads. it has a a specially formulated rubber coating to both protect the surface you mount to and also to prevent slippage. The great thing about mounting a camera with a RigMount magnetic mount is that once it is safely attached to a steel surface it will never loose it’s holding power. This gives you peace of mind and better results as well. 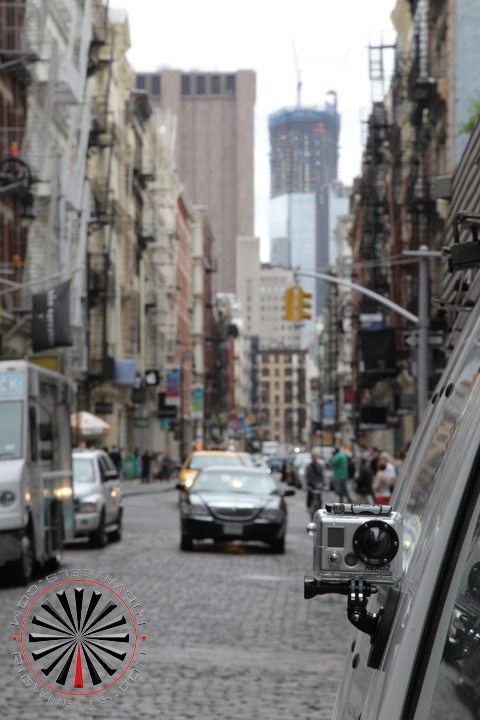 Many other mounting devices can sag or detach. 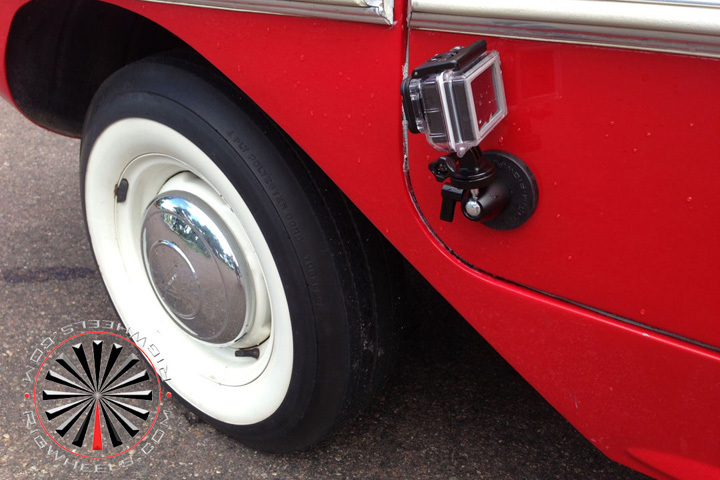 When you mount your camera with a RigMount you can be confident that your frame will stay exactly where you want it. 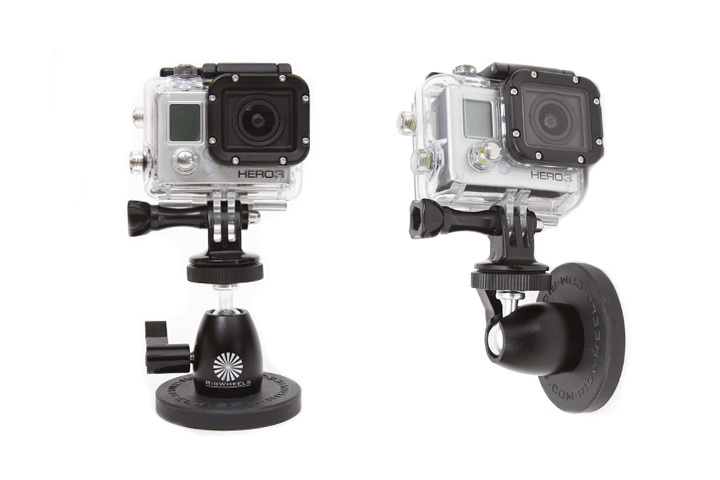 Note: to use this product with a GoPro® camera you will need the GoPro® tripod adaptor.